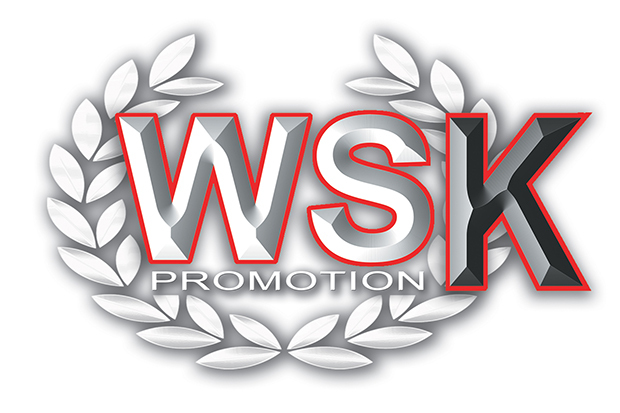 KARTING SEASON 2019 IS BEING DEVISED: UNVEILED THE NEW WSK PROMOTION CALENDAR. A TOTAL OF 12 INTERNATIONAL EVENTS RUNNING FROM JANUARY TO NOVEMBER. WSK Promotion announced the international karting calendar 2019 at the opening weekend of the WSK Final Cup in Lonato (BS). The Italian promoter will organize 12 races in the new season. WSK Promotion celebrates its 14th season with the comeback of WSK Euro Series, that will take place in four rounds in Germany, Spain and Italy. Dates have been defined, pending the approval of competent ASNs. Season 2019 to start from Adria. The Adria Karting Raceway will stage the opener of the new racing season, with winter collective testing set for the closing weekend of January. The first race will take place one week afterwards at the same venue and it is going to be the WSK Champions Cup. The four rounds of the WSK Super Master Series will follow from February 3rd to March 24th with rounds scheduled in Adria, Lonato (BS), La Conca (Muro Leccese – LE) and Sarno (SA). The WSK Euro Series will follow from March 31st to June 23rd with the four races taking place in Sarno (SA), Zuera (Spagna), Wackersdorf (Germania) and Lonato (BS). The circuit in Lonato will then kick off the WSK Open Cup on October 27th. The closer of this series will take place on November 10th in Castelletto di Branduzzo (PV). Finally, the WSK Final Cup will end the season in Adria on November 24th.